London is Europe’s largest city. A cosmopolitan hub with a major influence in the worlds of finance, the arts and fashion. An avant-garde city that nonetheless remains true to the traditions that have forged the British way of life. Pierre Brouwers knows London well because he lives there. With a number of dolly sequences, his film takes us on a trip to discover a city where power stations are turned into works of art, where the sounds of brass bands from Buckingham Palace mingle with the tones of the salsa, reggae and the sitar. Fashion, the arts, finance . The historical centre . The City . Canary Wharf . Cosmopolitanism . Present-day architecture . The “black cabs” . Le Tube . River taxis . Soho . The Mews . Spitafield Market . Columbia Flower Market . Covent Garden. Little Venice . South Bank . 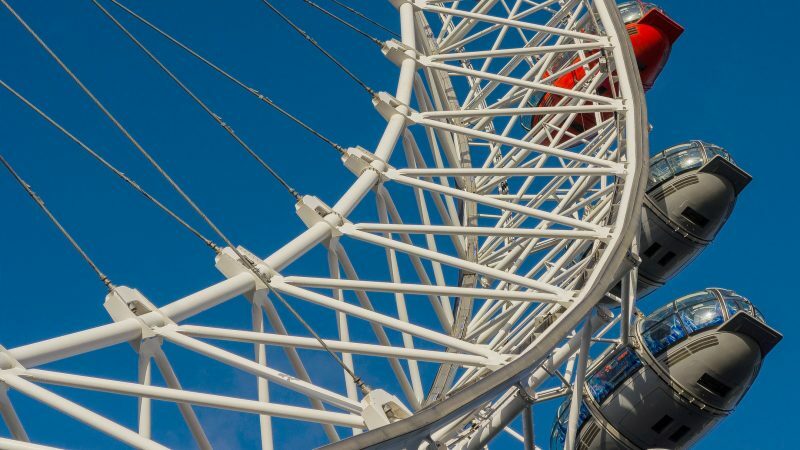 London Eye . Richmond Park . Notting Hill . Chelsea . South Kensington .Tate Modern . Cuban Carnival . The Thames Festival . London from the sky . Etc. Glenn’s dream comes to fruition as the team crosses the historic podium into the biggest race of their lives. Their inexperience is exposed when they receive speeding fines, time penalties and struggle with fatigue. Being the sole survivor of the four that started, the pressure and weight of the team’s ambitions now rest firmly on Jake’s shoulders to complete the race. As the full moon rises over the Luangwa Valley, a secretive creature is stirring in the forest below. 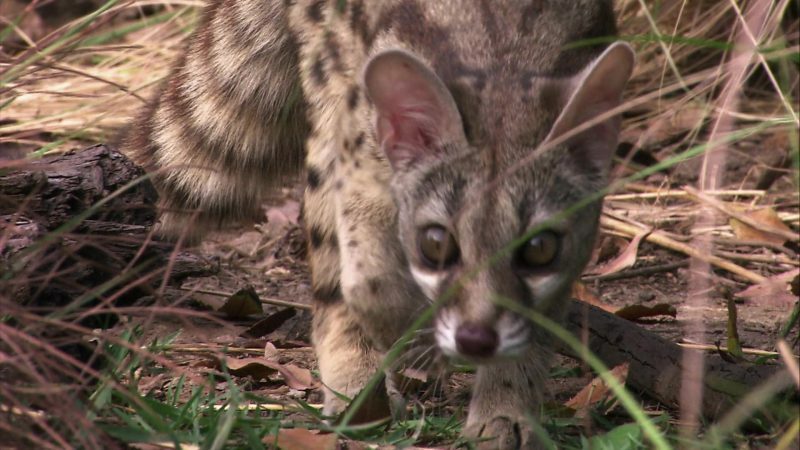 Large-spotted genets are one of Africa’s shiest and most intriguing animals. Almost their entire lives play out under the cover of darkness. From their omnivorous foraging escapes to finding a mate and evading predators. Phenomenally intricate lives squeezed into just a few hours each night.